Tariq is a travel writer who specialises in Islamic history. An aspiring historian, Tariq is the founder of the popular Instagram page Hikma History, which explores the highs and lows of Islamic history. About as iconic as a city could wish to be, this city has had its name changed three times by three different civilisations. Its story started out as Byzantium, a Greek colony in 657 BC – named after the mythological figure of King Byzas. 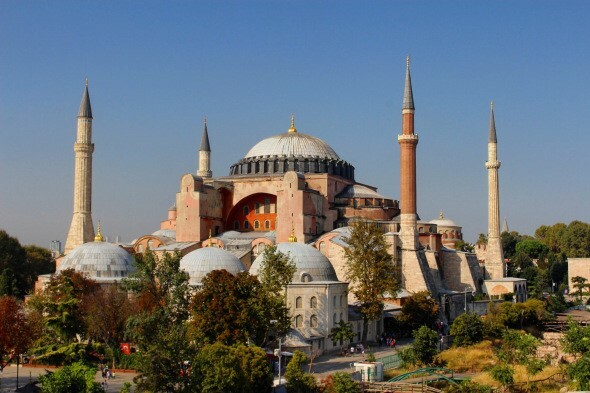 Eventually it became the capital of the Eastern Roman Empire and was renamed Constantinople in honour of its patron, Emperor Constantine, in 330 AD. The Ottomans did not officially change its name, but over time, its Muslim citizens referred to it by another name – which came about as a development from the Greek phrase ‘es tein polin’ (‘in the city’). In fact, it was only officially renamed Istanbul in 1930. 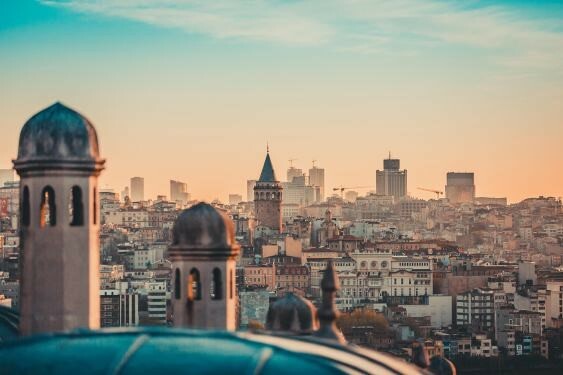 Istanbul has had two significant chapters in its history; serving as the capital of the Eastern Roman (later known as Byzantine) Empire and the Ottoman Empire. Since Antiquity, the city has benefited from its strategic location straddling Asia and Europe but did not really achieve any real kind of splendour until the Roman Emperor Constantine made it his capital in 330 AD. After the final partition of the Roman Empire in 395 AD, the Eastern Roman Empire which became known as the Byzantine Empire developed a distinctly Greek identity in contrast to its Roman roots. Constantinople remained a key cosmopolitan city until the Medieval period but was handicapped by warfare and conflict, much of it coming from Muslim powers. Some conflicts came in the shape of sieges (e.g. 674 AD; 860 AD) which had to be fended off. These were defended due to Constantinople’s impressive fortifications as well as technological developments such as “Greek Fire”. The city was eventually conquered by an unlikely source: members of the Fourth Crusade from Europe. It was a short-lived foray, 1204-1261, but it did retard the progress of the city as loot was rampant. When the Byzantines recaptured it in 1261, they found a city which was financially bankrupt and suffering with a decreasing population. One of its most visible monuments today, the Galata Tower, was built in 1348 by the Genoese contingent in the city. The Byzantines would hold on to the city for almost 200 more years but during this time, a new enemy was rising from humble origins. Slowly but surely, this rising power would encircle the once-great Byzantines on both the Asian and European side of Constantinople. The Ottoman Turks had long coveted Constantinople and by the mid the 15th century they were ready to make their move under the young and virile Sultan Mehmet. Stay tuned for the second installment where we continue to explore the rich history of Istanbul.